An interesting idea is realized in this small addon. 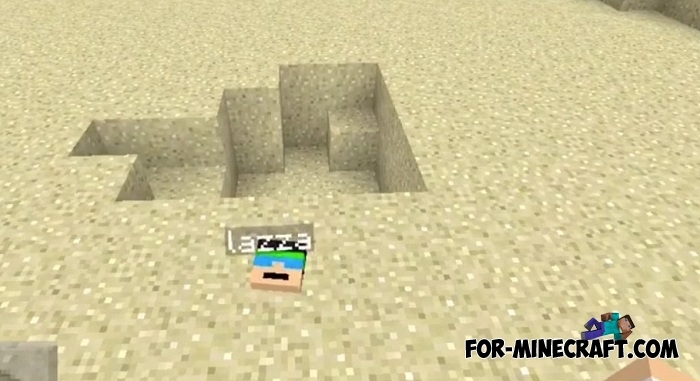 Cobweb in Minecraft Bedrock Edition has viscous and sucking properties that are very similar to quicksand. Why did not anyone come up with this idea before? Quicksand addon replaces the web on a quicksand block that as it absorbs one who will stand on the block. How to install the Quicksand addon?